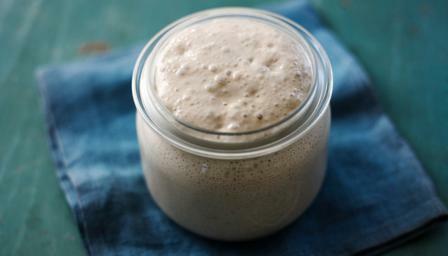 A sourdough starter is a treasured part of many bakers’ kitchens and the first step in baking delicious artisan bread. In this fun workshop, you will learn everything there is to know about growing and feeding your own sourdough starter. Our baking expert Fabrizio will explain what makes sourdough bread different from yeast bread, how to keep a healthy sourdough starter alive and how to use it for making bread at home. Even better, you will get to take your own starter home! Make sure to bring a 17 oz clean jar for your starter. This class is not hands-on.